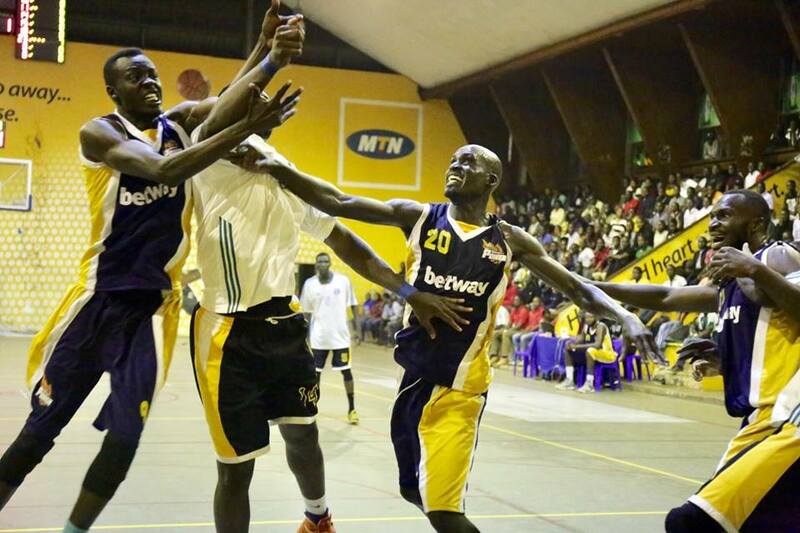 LUGOGO – The FUBA National Basketball League (NBL) Men’s finals will get underway on Wednesday evening as five-time defending champions City Oilers take on BetWay Power at the MTN Arena Lugogo. The finals offer Oilers an opportunity equal Falcons’ record for most league titles in history. Oilers are one five championships while Falcons who will return to the top tier next season have six. Power were undoubtedly the best side in the regular season, registering 19 victories and losing only three games. However, they will be facing a side that has defeated them twice en route to two of its five league crowns. Oilers beat Power in 2014 and 16 finals. For Oilers, they swept past Sharing Youths in the last eight before somehow defeating KIU Titans 3-1 in the semis despite losing the first game 83-61. Power and Oilers faced off twice in the regular season with either side winning once. Power defeated Oilers 64-56 on the opening day of the season before the defending champions leveled matters with a 65-57 victory of their own. Power will go into the game confident as they have a squad capable of winning any game with the likes Fahmy Sebatindira, Captain Joseph Ikong, Philip Ameny, Geoffrey Soro, Michael Kojjo, Stephen Wundi and Paul Odong all available for selection. However, they will be coming up against arguably the best side in and around the country. The likes of Jimmy Enabu, Stephen Omony, Landry Ndikumana. James Okello, Josh Johnson, Jonathan Egau, Tony Drileba and Daniel Jjuuko will be a more than hard nut to crack.